Do you lay awake in bed wondering how bad the consequences of not brushing your teeth can actually be? You might think a cavity is the worst of your problems, but that is simply not the case. In fact, failing to brush your teeth and maintain a strong oral hygiene routine can also lead to other dental and overall health issues. Can failure to brush and floss lead to a root canal? A root canal is required when the soft tissue inside the root canal of your tooth, also called pulp, gets infected or becomes inflamed. While there are many causes for the decay of pulp, including a faulty crown, crack or chip in the tooth, deep decay resulting from poor oral hygiene is one of the most common reasons. What are the other implications of bad oral health? The need for a root canal is not the only health issue that can arise from poor oral hygiene either. In addition to requiring a root canal, bad oral health can also lead to other dental issues like gum disease, bad breath, and cavities. That’s not all either, as oral health issues can spread elsewhere in the body, to the respiratory system, heart, kidney, and brain. As bacteria in your mouth resulting from poor oral hygiene enters the bloodstream, it can cause dementia, heart disease, kidney disease, pneumonia, and even cancer. Bad oral health can also cause infertility issues and pregnancy complications, among other issues. If you want to decrease your risk of needing a root canal or suffering from the other health issues discussed throughout this article, it’s important to follow a good oral hygiene routine. That involves daily brushing and flossing. You should brush your teeth twice a day for at least two minutes using fluoride toothpaste for the best results. It’s also important to see a dentist regularly for deep cleanings. If you need a root canal, it’s important not to wait and to seek dental attention as soon as possible. Root canals are not just painful, but can also generate bacteria with the potential to spread to other areas of your body. If you think you need a root canal, don’t wait. Contact DDS Root Canal for an appointment. If you are in need of a root canal, turn to the professionals at DDS Root Canal. 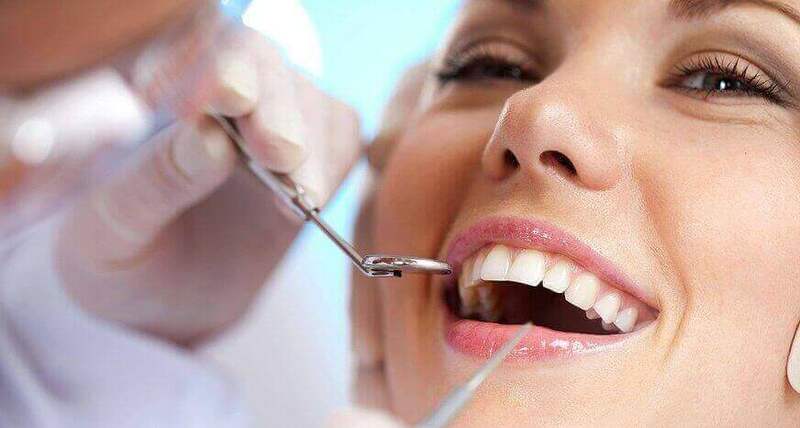 Not only do we have a relaxing and comfortable office staffed by one of the top endodontists in Great Neck, but we also utilize the most advanced endodontic techniques to ensure you receive the best care possible. At DDS Root Canal, Dr. Michael Baharestani provides root canals, tooth pain treatment, emergency dental services and more. With over 14 years of experience, you can trust Dr. Baharestani with all of your dental needs. To schedule an appointment, contact our office today! Dental problems are never enjoyable. 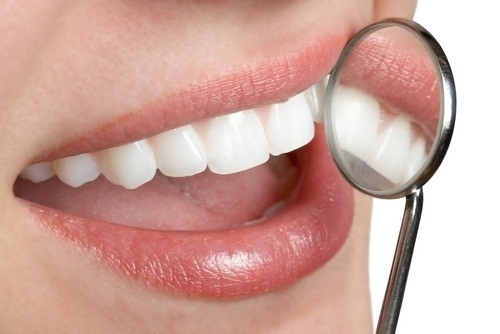 Common dental issues range from bad breath and crooked teeth to tooth decay and gum.